Here's how you can spread the bicycle love among cyclists reading Freewheeling France. 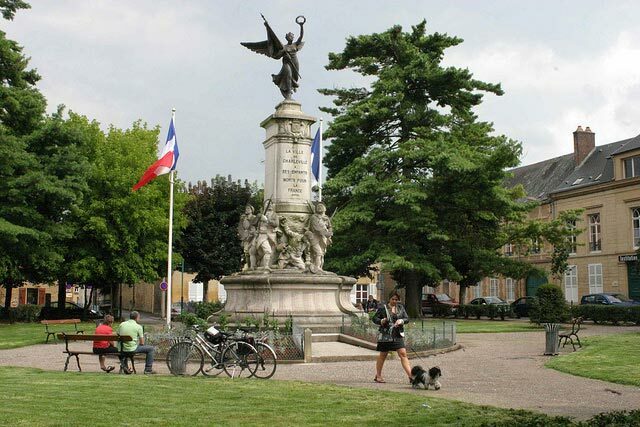 Freewheeling France is dedicated to encouraging people to take explore France by bike. I cover all types of vélo tourisme in France, including independent touring, day rides, cities by bike, and organised cycling holidays in France. The site is for all types of cyclists, be they first-timers, leisure/holiday cyclists, Tour de France spectators, or experienced riders looking for challenging routes. The website is a one-woman labour of love written with the support of a merry band of cyclists and writers around the world who share my interest in cycling in France for fun. All monies raised go towards the upkeep of the site and its future development. I welcome advertising that relates to: bike-friendly accommodation, organised tours, bike hire, routes and local cycling information, ferries, trains, buses and car hire, bikes and accessories, books and maps, etc. Readers are actively engaged in researching cycling holidays in France (and elsewhere in the world). If you have a business that appeals to them, please get in touch via lyn@freewheelingfrance.com.